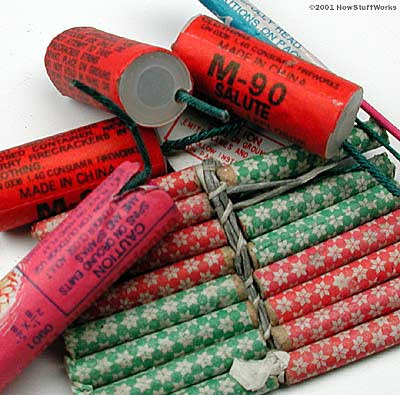 Get ready for the fireworks(especially a certain vacationing Morning Show Host). Not a ton of things happening yesterday, Sea Dogs were rained out, will be made up as part of a double-header today starting at 4 (weather permitting,of course). Jeff co-hosted the The Morning Jab this morning. If you missed his debut runnign the in-studio board, you can check out the archive right here. The Boston Hereld is reporting the Celtics offered Rasheed Wallace a 2 year deal starting at the mid-level exemption of 5.8 mil per season.